The Zimbabwe Republic Police (ZRP) and the Zimbabwe National Army (ZNA) are expected to appear before the Commission of Inquiry into the political violence that rocked the country on August 1 next month following the adjournment of hearings yesterday. This was said by the commission’s chairperson, former South African president Kgalema Motlanthe, while addressing a media conference following their adjournment of proceedings to next week. He expressed the commission’s gratitude to people and organisations that have provided their testimonies so far. “We wish to announce that the commission will today (yesterday), the 19th of October 2018, adjourn its hearings in Harare, thereafter we will conduct hearings on the 26th and 27th of October, 2018 in Bulawayo and Gweru, respectively. “The commission plans to visit Mutare and to continue with the public hearings in Harare from the 10th of November, 2018. We will be hearing especially from the army and the police then,” said Mr Motlanthe. He said they had so far received 85 written testimonies, heard 37 oral testimonies from witnesses of diverse backgrounds, written testimonies from 11 organisations and had also carried out site visits. Mr Motlanthe reiterated that they would be impartial in carrying out their mandate. “We were sworn in on the day 19th of September, 2018 and we subscribed to an oath that each and every one of us will faithfully, fully, impartially and to the best of our ability discharge the trust and perform the duties to the best of our abilities. 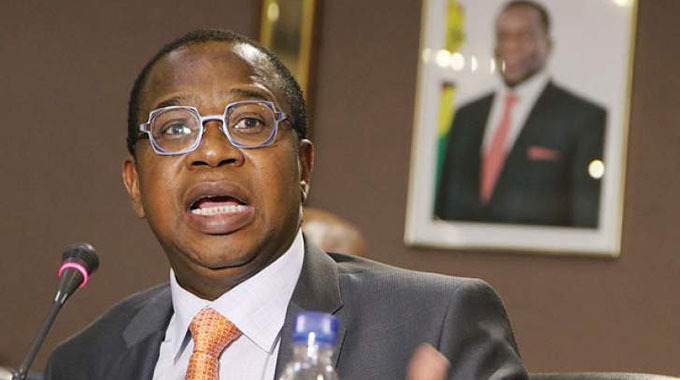 “We therefore want to assure the citizens of Zimbabwe that we will carry out this inquiry in terms of the law,” he said. 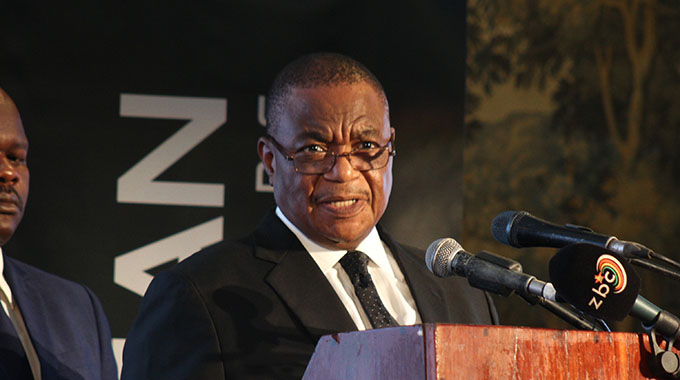 The former South African president commended President Mnangagwa for appointing a commission made up of eminent persons in the interests of transparency and impartiality. Before the adjournment, the commission had also heard testimonies from various people on the events that occurred on the fateful day. 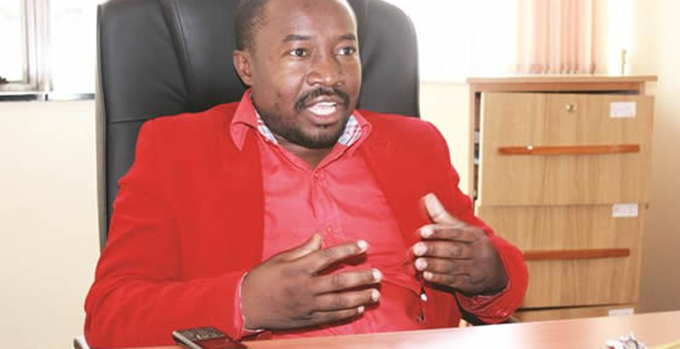 Academic and political analyst Mr Tafadzwa Mugwadi said the MDC Alliance and its allies in the civil society should take responsibility for instigating the violent demonstration that led to the death of the six people. “The events that happened had been rehearsed and planned by the MDC Alliance and were not spontaneous,” he said. He said there were numerous examples were MDC Alliance leader Mr Nelson Chamisa had made utterances that he would make the country ungovernable if he was not declared the poll winner. Maxwell Tauro, brother to the late Challenge Tauro (one of the shooting victims), said he was caught in the crossfire on the fateful day at Gulf Shopping Mall in downtown Harare. He said that his brother’s death was a great loss to their family.